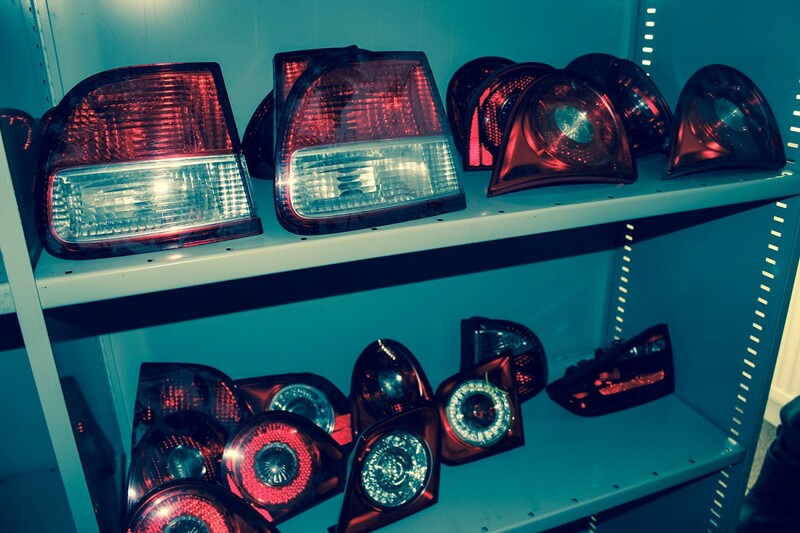 We have Audi, Seat, Skoda and Volkswagen car parts in stock. 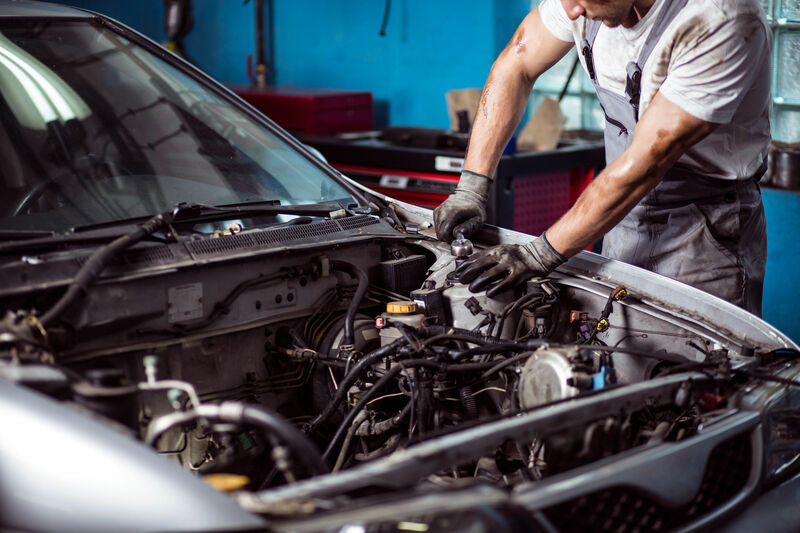 all makes and models - we'll get you back on the road in no time. 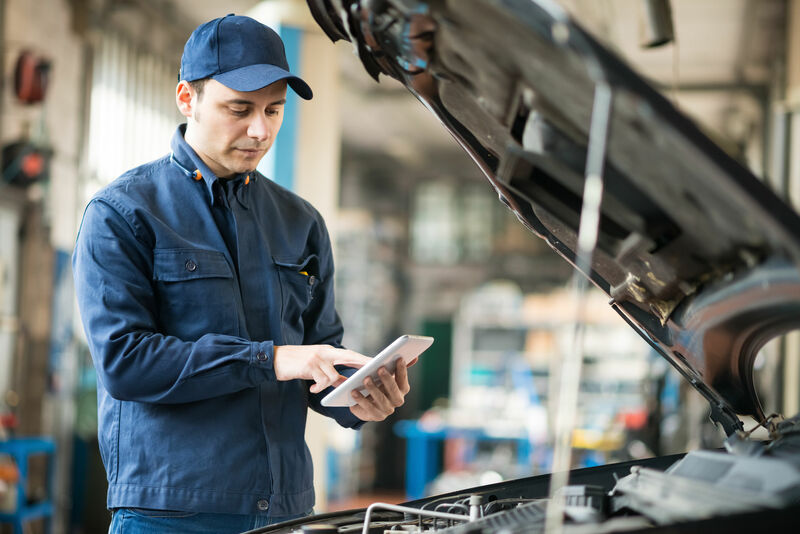 Servicing and repair you can trust with highly experienced mechanics. 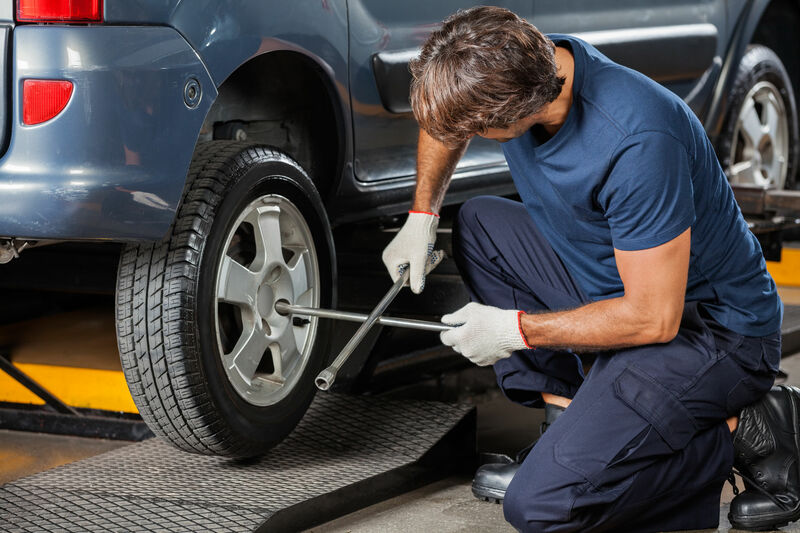 We’ll get you back on the road in no time. "Great place. Got my parts that were very difficult to find elsewhere. Fantastic customer service received. Would not hesitate to recommend Blackstone breakers!" "Thanks guys for a stress free transaction! Excellent customer service." "Excellent customer service and has most parts." We strongly believe in giving back to the environment and everything we do is focused around reducing the carbon footprint for the coming generations. BSB aims to recycle 90% of its products and waste. © 2019 Blackstone Breakers | All rights reserved.